Have you ever heard of a kissing booth? 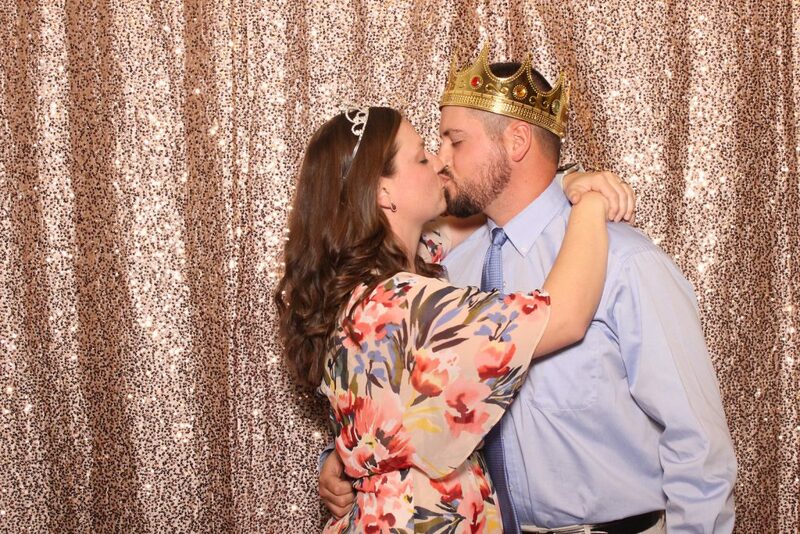 Well, Clear Choice Photo Booth is not one of those, but we sure have witnessed quite a few kisses at our events. 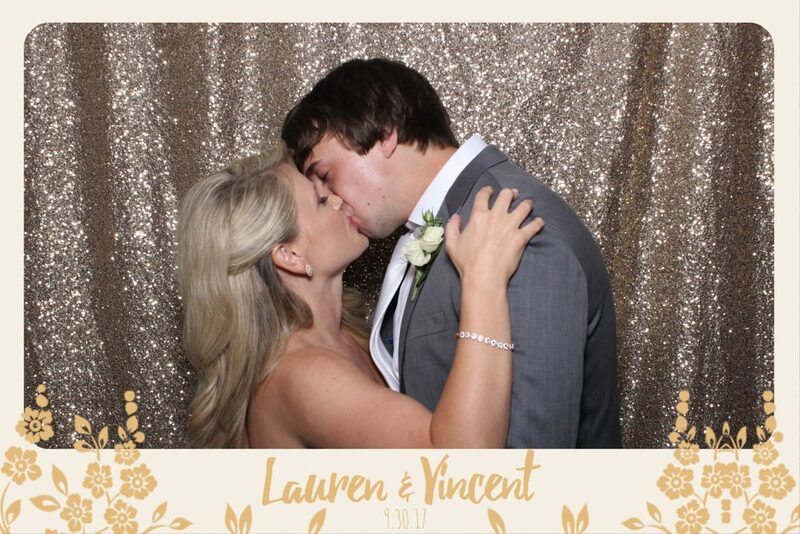 We have seen such a variety of kisses in our photo booth rental that we thought we would dedicate a blog post to this loving show of affection. 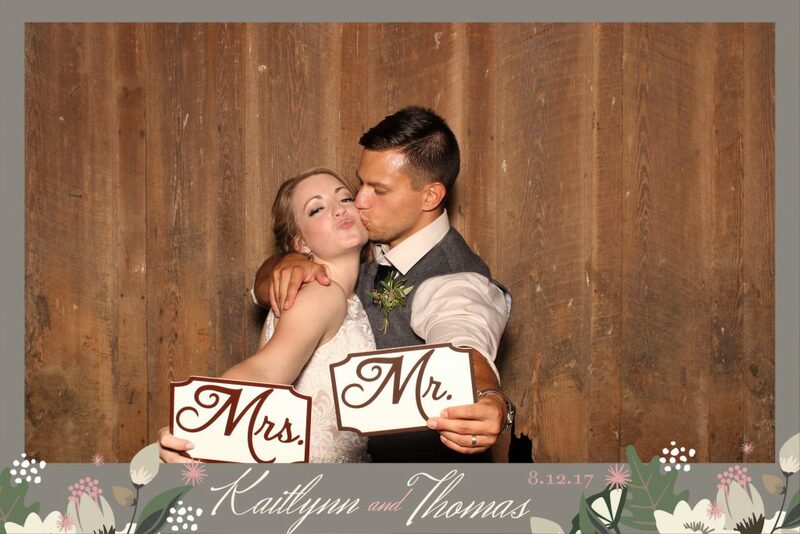 Whether it is romantic kisses in Columbus, silly kisses in Kentucky, or cheeky kisses in Phoenix, we have gathered up the most popular types that we have seen in front of our cameras! 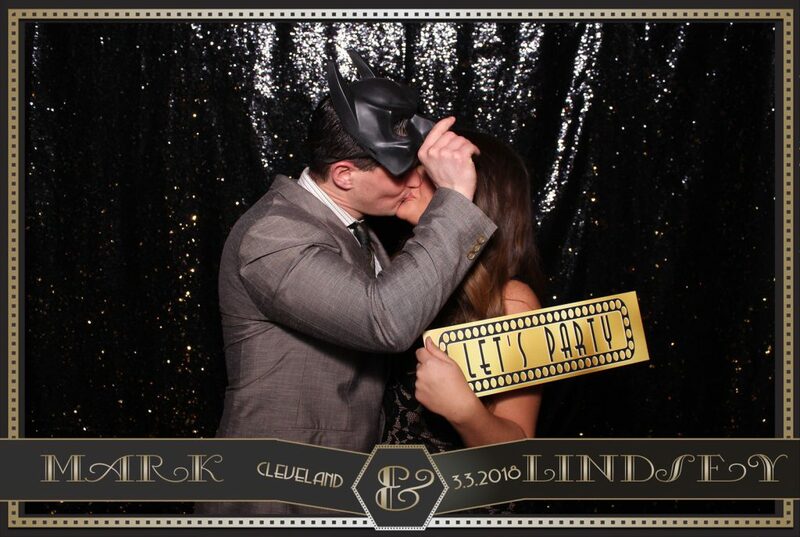 Do you have a an event coming up in and are looking for an excuse to see your family and friends sneak a kiss? 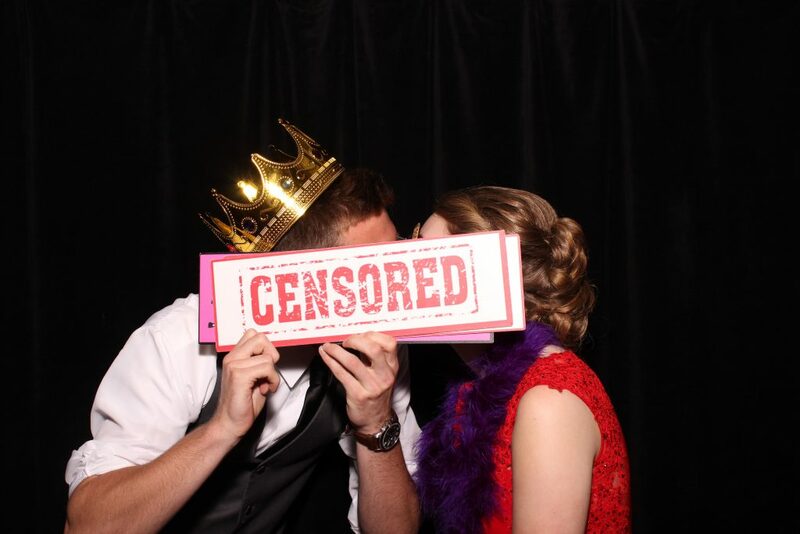 A photo booth rental is a great way to add hassle free fun for both yourself and your guests. Feel free to contact us if you have any questions or to reserve your next event. For more updates and information, you can find us on Instagram and like us on Facebook.